It’s no secret that most people don’t read technical documentation for pleasure. Users often come to your docs when they are frustrated with your software, disappointed that they haven't been able to solve the problem on their own and generally feeling pretty low. This is a little sad, yeah, but being aware of these feelings is key for developers and technical writers. These emotions frame the reader’s perspective and therefore, should shape the mood of our docs. After all, when you've been stuck on a bug for hours, do you really want to read something saying 'but this is so easy'? 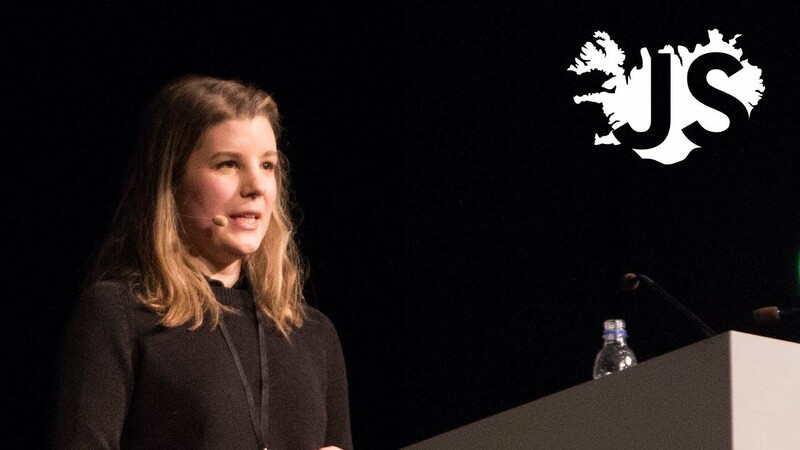 In this talk, we’ll discuss how the language we use affects our users and the first steps towards writing accessible, approachable and use case-driven documentation.